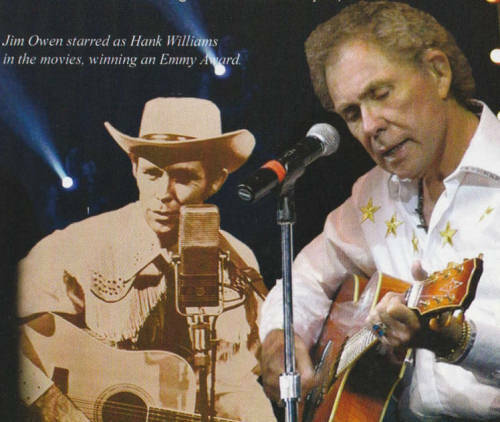 From the composer of "Mississippi Woman Louisiana Man", Jim Owen With a new Song, written and Sung by Jim Owen called, "They've Killed Hank Williams". This is one fantastic song about how Nashville, Tennessee appears to have spurned the country music legends. This song has a great beat, easy to feel lyrics and of course the voice of the great Jim Owen, a legend of the country music scene. 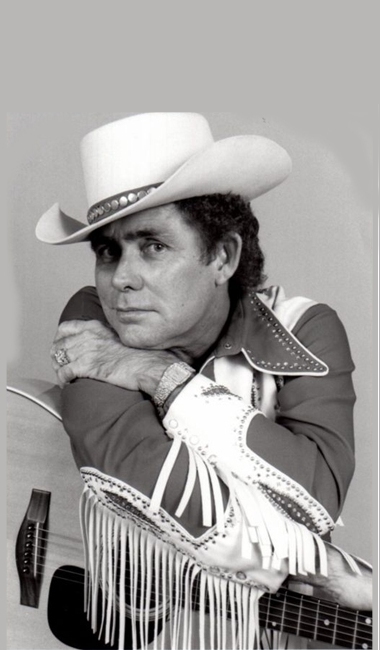 It is all the Country Music singers and song writers that keep Country Music alive. For country music lovers worldwide this song is a must to add to their collection of the greats of country music. "I saw Jesus Waving The Stars And Stripes"
..than by focusing on the battlefied in Iraq where so many are dying. Yet, in this instance, Jesus Christ comes forth in blazing Glory, "..waving the Stars & Stripes," ...and saving a group of soldiers, as they pray to God on the battlefield for divine deliverance. The story goes: These soldiers are pinned down on a mountain in that far-a-way land of Iraq (which the Bible speaks about more than any area other than Israel), and one soldier beside his leader cries out that death is nigh, with ammunition depleted, and no hope for tomorrow. But when they acknowledge that: "The only prayer we have is to pray," the tide changes in their behalf as a fog covers their escape route to safety. Picture it: "Jesus Christ waving the Stars and Stripes!"